As you know, one of American famous car expos called North America International Auto Show also known as the Detroit Auto Show. 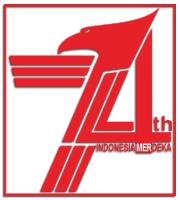 And at this year, those annual auto event is held start on January 14 until January 27, 2019 and it felt very special because gave many surprises to the world automotive lovers. One of them was happened on January 15, 2019 when one of the Japanese auto giants, Toyota surprisingly leaked the appearance of the Toyota Supra fifth generation also known as 2020 Toyota Supra which is planned to be released the production version in the upcoming 2020. Just to refresh your memory, Supra is a name from one of Toyota's sports cars that is so legendary. This is thanks to the success of the Toyota Supra fourth-generation which was produced around the 1990s, its popularity as one of the JDM (Japanese Domestic Market) cars that can attract the attention of millions of world automotive enthusiasts. But for those of you the fans of traditional Supra, get ready to be a little disappointed. Because actually this car is a collaborative car project between Toyota and BMW. Then almost all the main components of the 2020 Toyota Supra drivetrain will be filled by BMW products, especially from the Z4 series, which are deliberately used as loan models for the latest Supra. 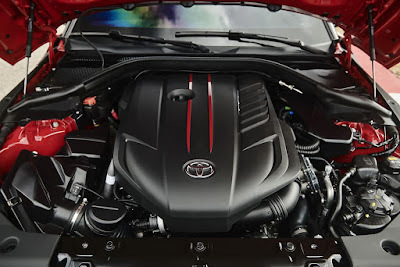 On this Toyota's sports car will be pinned a Z4 engine, ie a six cylinders inline B58 twinturbo engine. Of those engine is expected to be able to produce power up to 335 horsepower. In addition, almost all components of the platform and drivetrain are also taken from the BMW Z4. 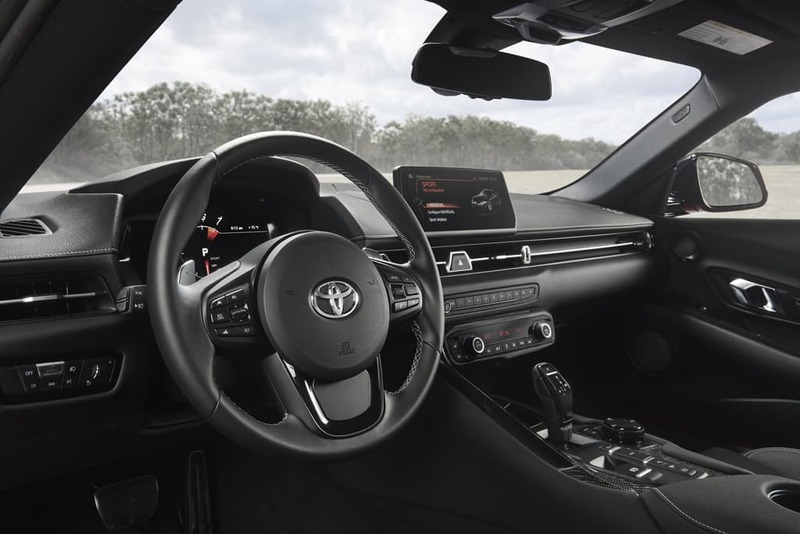 As quoted from Caranddriver, Toyota Manager for this latest Supra product, Ben Haushalter stated that all designs and styling are pure from Toyota. It's just that for the platform and drivetrain, they collaborate with BMW. 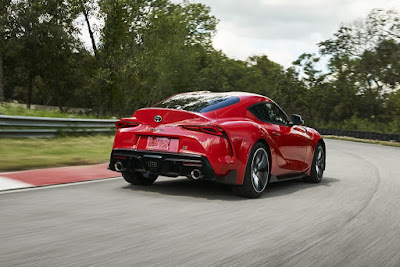 That way, it is natural that in the virtual world, this sports car is mocked as a Toyota Supra Z4 due to its styling only which still contains the original Toyota Supra elements, but the rest is BMW Z4. 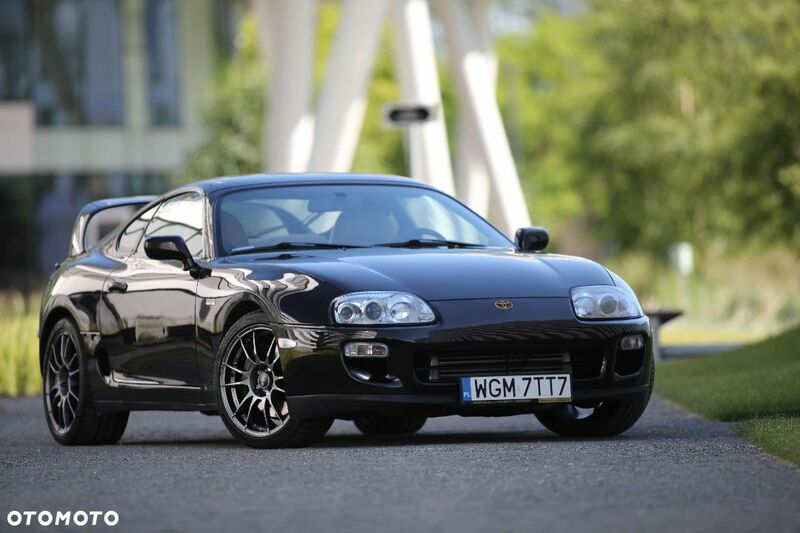 The first unit of the Toyota Supra is also been sold well at a fantastic price! The car with VIN (Vehicle Initial Number) 001 which has also been modified by GR (Gazoo Racing, also known as Toyota's racing team) and sold at a price of US. $2.1 million! 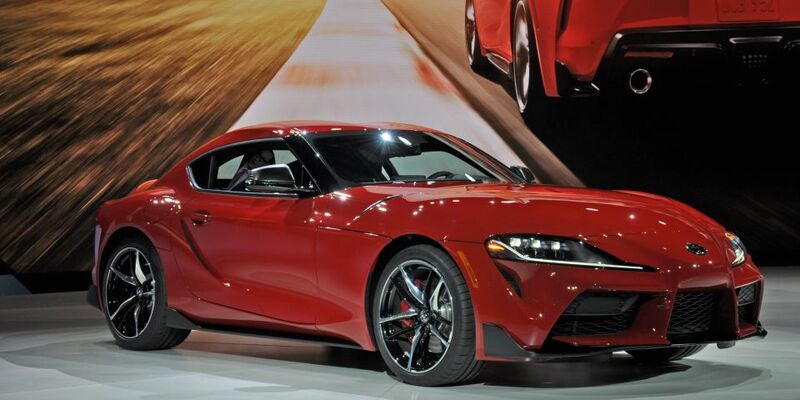 However, for mass production cars, the 2020 Toyota Supra will be sold start at a price of US $50,000. 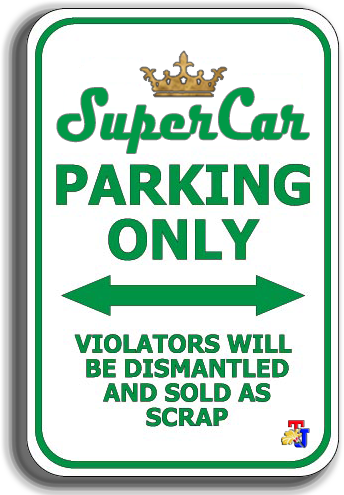 Yes, those price numbers is quite interesting, because enthusiasts of this Supra are actually sports car lovers. Beside that this car will also compete with another Toyota products in the same class, ie the Toyota FT86. With the presence of the New Toyota Supra 2020, of course inviting various kinds of responses from the world's automotive lovers, especially for the JDM lovers who have long been waiting for the return of the King who has been asleep for a long time. Some are very enthusiastic about what these Toyota (and BMW, of course) offer. 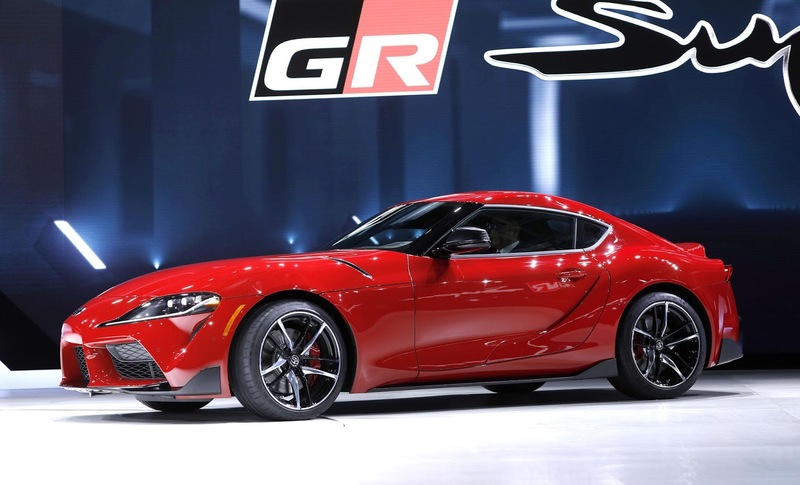 Some also make fun of that the Supra that will come is none other than just a sports car that has no life and passion, unlike its predecessor, the Toyota Supra fourth generation, which is hailed by all JDM lovers around the world.